Ruby in color with a fine and fresh aroma reminiscent of red fruits. Soft taste. Produced under a temperature-controlled fermentation process. 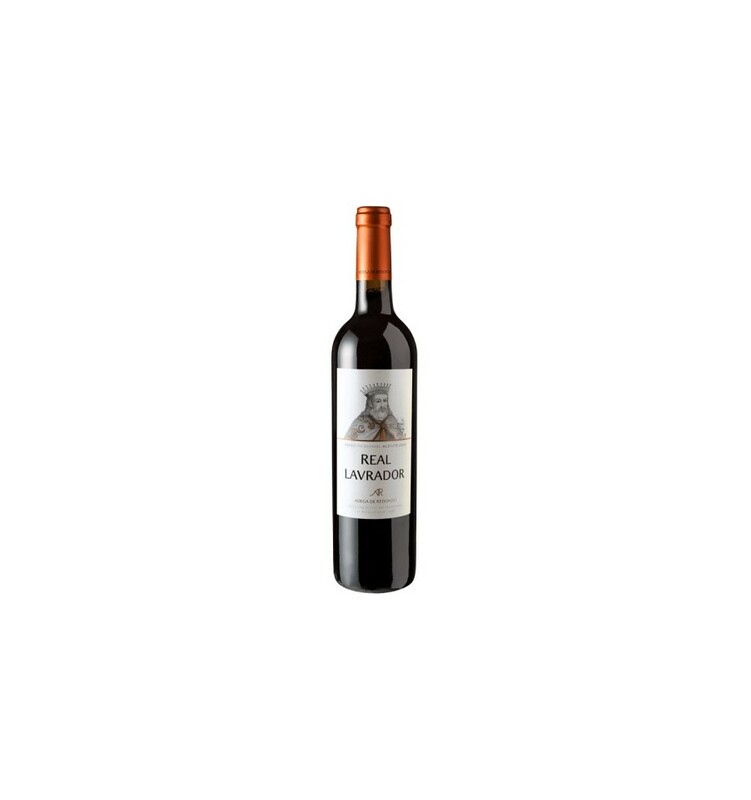 Quinta da Pacheca Reserva Vinhas Velha is a red wine of great elegance, full of aromatic intensity and very structured body of the Douro region. It presents solid tannins, integrated into balsamic notes, ripe black fruits scents and ends in an extraordinary acidity. Passadouro is a complex and intensely aromatic red wine from the Douro region. It presents floral aromas, wrapped into intense aromas of matured black fruits and balsamic notes, vanilla and spices alongside vigorous and surgical mineral notes. Oboé Grande Escolha is a rich red wine from the Douro Region dominated by the extreme intensity of its ripe black fruit aromas, its complexity, and its wonderful vanilla hints. 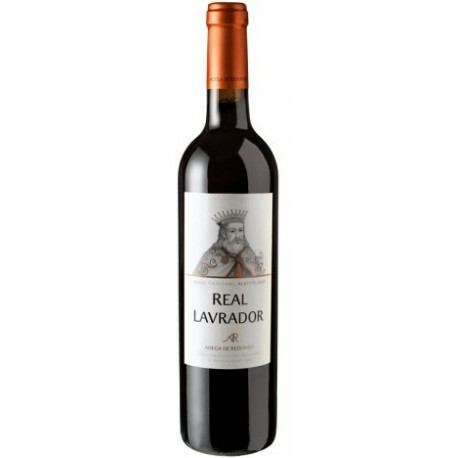 Of juicy and solid tannins stands out for the extreme elegance and its fantastic acidity. Real Companhia Velha Séries Malvasia Preta is a wonderful and poised red wine from the Douro region, with a delicate palate, ripe red fruits aromas of sweet raspberries and blackberries, notes of black tea and pétales of roses. It's a mineral red wine with a delicious acidity.